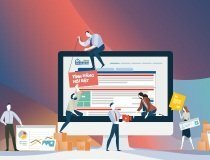 Owning a large source of data on Vietnam's real estate market, with 80% of total listings, 90% of projects, 54% of online searchers' time on the whole market, from April 2019, Batdongsan.com.vn will officially release our own market reports and data. 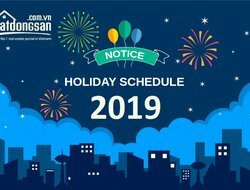 From Jan 26, 2019, customers can purchase additional “Highlight Feature” to boost the competitive advantage of their listings on Batdongsan.com.vn. 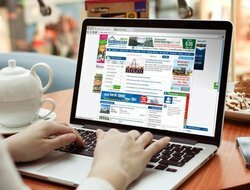 In addition to the launch of Highlight Feature for listings, from Jan 26, 2019, Batdongsan.com.vn also supports three new banner formats on the desktop version. Customers will have more options for their advertising campaign. 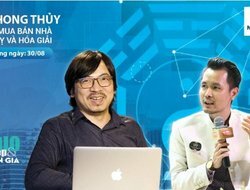 Vietnam Real Estate Summit (VRES 2018) will take place in Ho Chi Minh City and Hanoi, respectively. 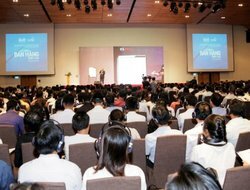 What is the most interesting information brought by the biggest real estate event of the year to investors, experts and real estate companies? 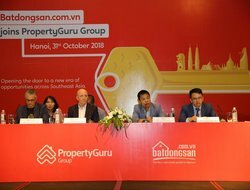 Batdongsan.com.vn – Vietnam’s leading property portal with the largest number of visits in Southeast Asia - has officially joined Asia's largest property technology group - PropertyGuru. 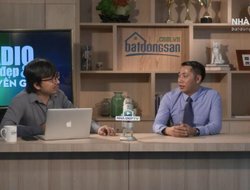 The consolidation into PropertyGuru Group helps Batdongsan.com.vn open up greater opportunities at the regional level for property seekers, investors, distributors and developers in Vietnam. 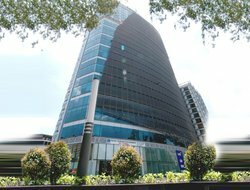 In order to create favorable conditions for moving and serving customers, on 27 Oct 2018, office of Batdongsan.com.vn - Ho Chi Minh branch was moved to District 1 from its former one at Itaxa Building, 126 Nguyen Thi Minh Khai Street, Ward 6, District 3. Supplies of condominiums in Hanoi and Ho Chi Minh City are increasingly abundant, meeting diverse needs of buyers. However, lots of first-time home buyers do not know specific criteria for a condo. All customers who are using Batdongsan.com.vn's services are eligible to participate in our incentive program for intimate customers, with many attractive offers or valuable gifts. 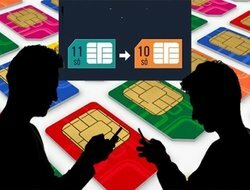 Since 15 Sep 2018, Batdongsan.com.vn will help customers automatically adjust 11-digit phone numbers 11 registered on our system to the corresponding 10-digit ones. The huge commission for each successful deal makes real estate brokerage always in the list of the most attractive jobs. However, this is also a job with high personnel fluctuation rate due to intense competition. American real estate tycoon Leigh Brown has identified seven deadly mistakes in real estate business that brokers often make. Should You Buy New Homes in Ghost Month? Dinh Hiep, an office staff working at a media company, wants to buy an apartment. But he is wondering whether it is ok to buy home in the lunar July, also known as Ghost Month in Vietnamese culture.